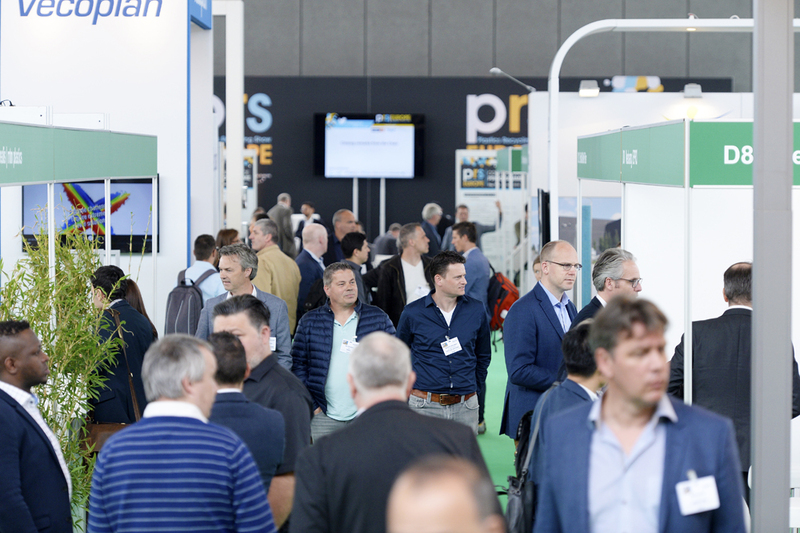 The two-day Plastics Recycling Show Europe exhibition and conference taking place in Hall 7 at the RAI Amsterdam opens to visitors at 10.00 am on April 10. Winners of the Plastics Recycling Awards Europe 2019 will be announced from 12.35 pm onwards on the second day of the event, April 11. 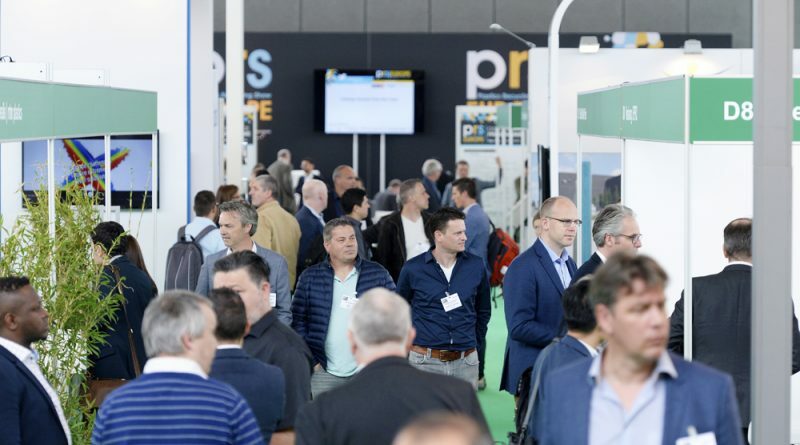 In the exhibition more than 120 companies and organisations from across Europe will be showing new ways to recycle plastics, technologies to improve recycling processes and new applications for recycled plastics. 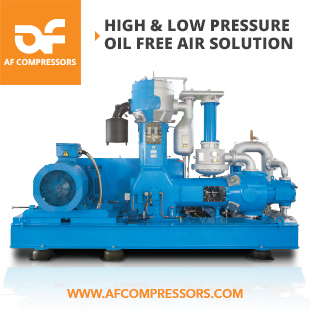 Thousands of plastics industry professionals from across Europe and further afield are expected to attend the event, which has grown rapidly since it was first held in 2017.